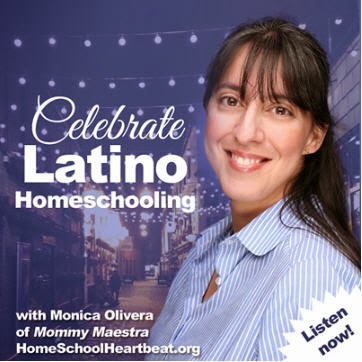 Today on MommyMaestra, I'm launching a new holiday series called Apps for Gifts that focuses on educational apps to give young children. 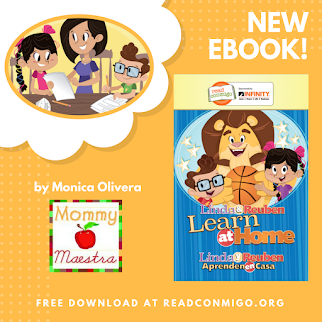 As more and more families become tech savvy, parents are searching for educational apps to offer their children. So I'm delighted to dedicate this week to apps for iPad or iPhone that are perfect for gift giving. The apps have been tested by my children and come highly recommended. 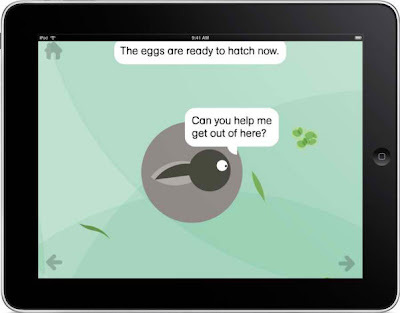 Let's begin with a new app by Nosy Crow. 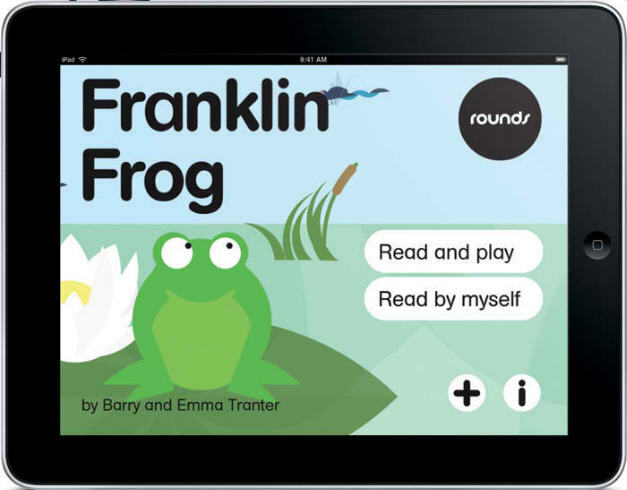 Rounds:Franklin Frog is their first in a new series of multimedia, interactive life-science/non-fiction apps based on circular characters whose real life stories start where they end. It follows the life cycle of a frog through three generations. 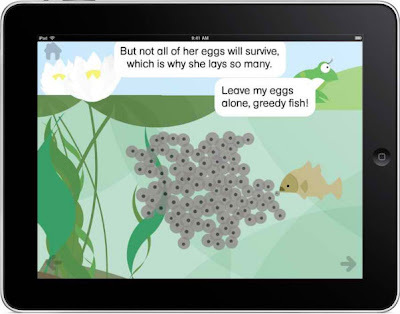 Brief Description: An interactive life-science, non fiction app following the life cycle of a frog. My kids are miniature scientists and love anything related to nature and animals. They are little frog lovers, so they really like the subject matter. Both of them love the graphics, which are simply darling. You can see for yourself in the images below. They also like the interactive aspect of this app. To learn more, or make the frogs move/speak, they have to tap or swipe the screen. 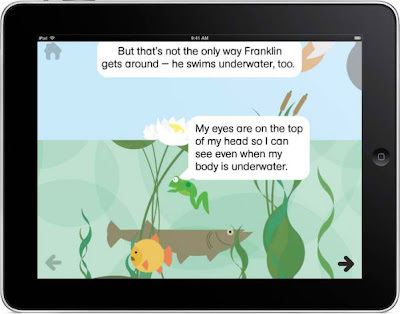 I love that the app has text tracking, the words to the story appear on the screen and if your child is a beginning reader and chooses the option of a narrator, the words on the screen light up as each one is read aloud. I also love the calm, soothing background music. 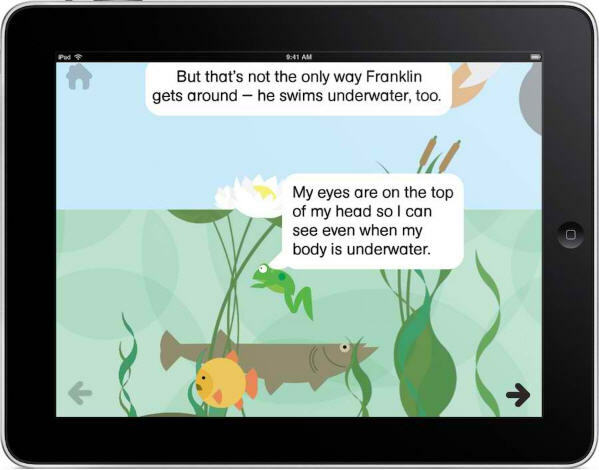 It makes this app a perfect way to transition excited kids into calmer, more relaxed frame of mind. I think it would probably be a nice app to play together (grand/parent and child), allowing for further discussion about the elements of the frog's life cycle, habitat, and behaviors. This app does a great job of describing not only the life cycle, but also the habits and adaptations, predators and prey, and even the seasons making it a valuable teaching tool for children in Pre-K through 3rd grade. The narrator is a young child with a British? accent. This doesn't bother me, in fact, I really appreciate it because it helps to tune my children's ear to different types of accents. I like the diversity. 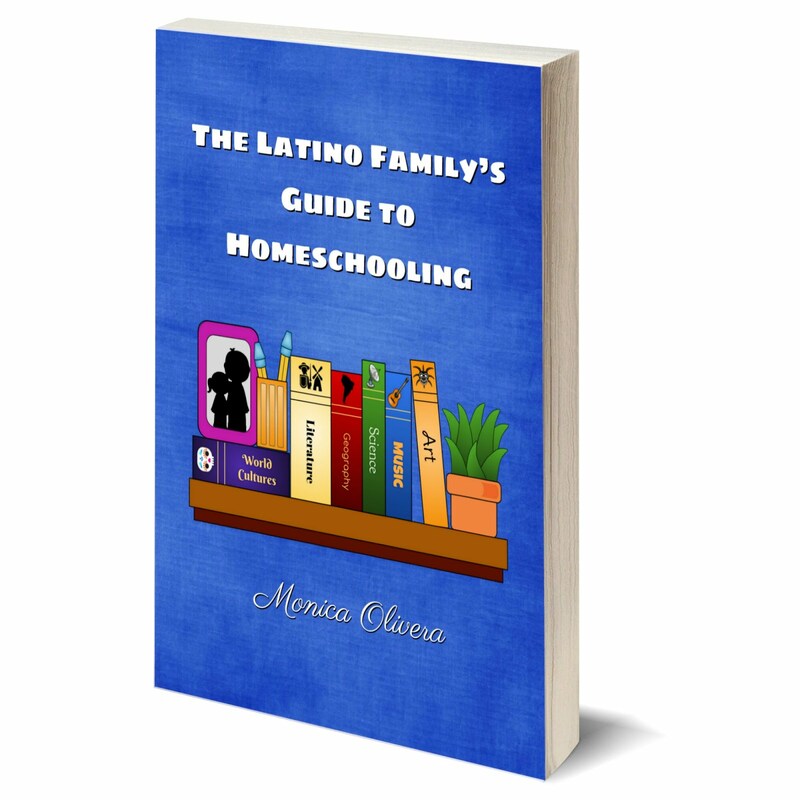 Nosy Crow has offered to giveaway a free download of this app to one MommyMaestra reader. To enter, all you have to do is leave a comment below. 1) Follow Nosy Crow (@NosyCrowApps) on Twitter. 2) Follow the NosyCrow FB page. By entering this giveaway, you agree to the Official Sweepstakes Rules. No purchase required. Void where prohibited. This giveaway is available to readers outside the United States. 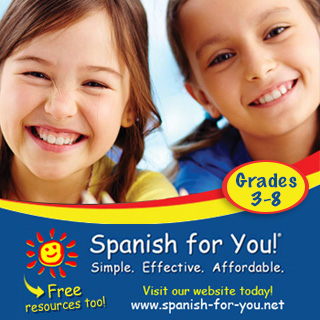 Disclosure: Nosy Crow sent me a free download of this app to review. My daughter is always asking for more apps. This one I could feel good about giving her. Thank you for the suggestion Monica.... I'm going to have to buy this one for my son! I love all the apps you recommend! Downloading this right now. Thank you! This is adorable! I'll have to look into this for my niece. Thanks for the great idea. What a great series! Can't wait to see what other apps you feature. Oh yay! Now that I finally have an iPad, I'll d/l this (and some others you've recommended) for my nephews and nieces. Thanks for the suggestion. Sounds like a fun app for the kids. 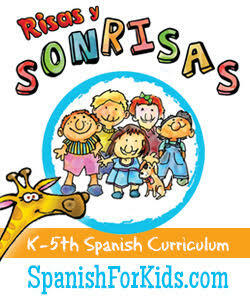 Liked Nosy Crow on FB!